Digital Forsyth | Kimberley Park Elementary School, 1966. 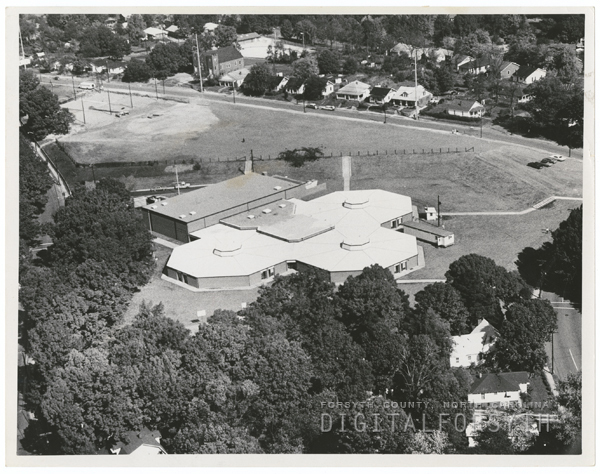 Home › Photos › Kimberley Park Elementary School, 1966. Kimberley Park Elementary School, 1966. Kimberley Park Elementary School, 1966. The photo was taken shortly before the school opened.